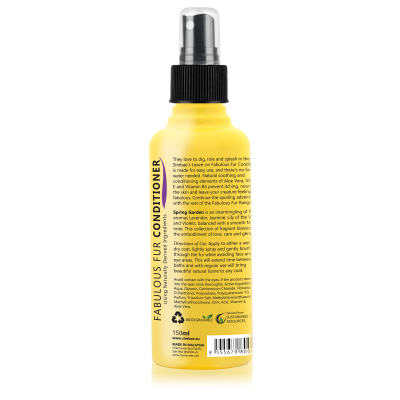 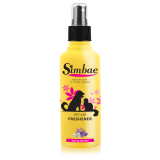 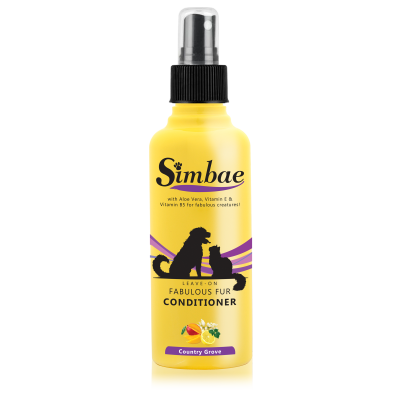 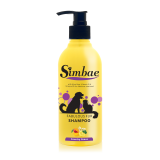 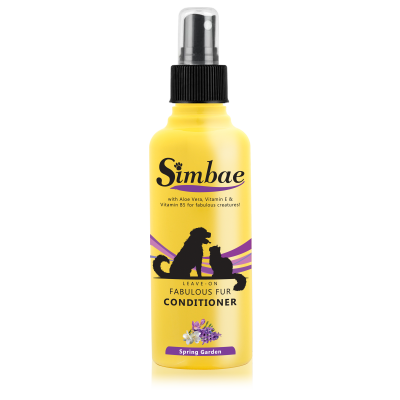 Just simply spray Simbae Fabulous Fur Pet Conditioner on your pet's coat, leave on and brush. 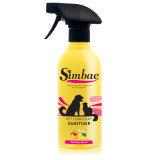 It is so easy to use and there's no further water needed. 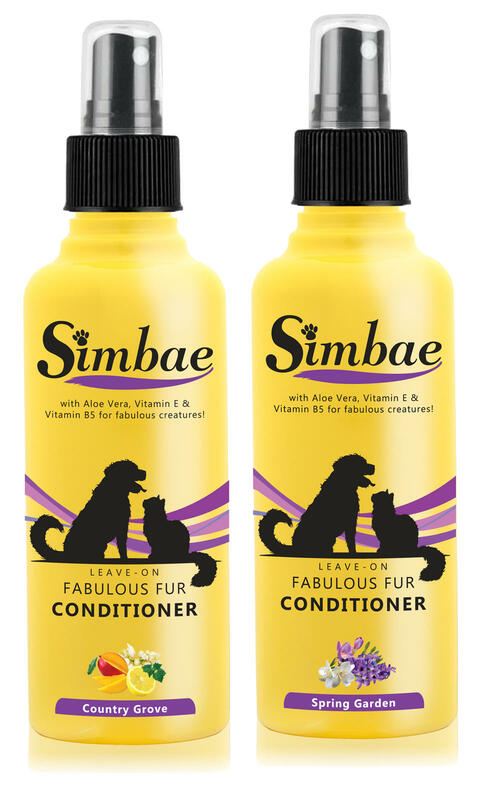 The key ingredients of Alor Vera, Vitamin E and B5 will naturally leave your pet'scoat feeling smooth and fluffy. Coming with 2 scents to choose (Country Grove and Spring Garden), your pet will not only smell nice, but looks great too!